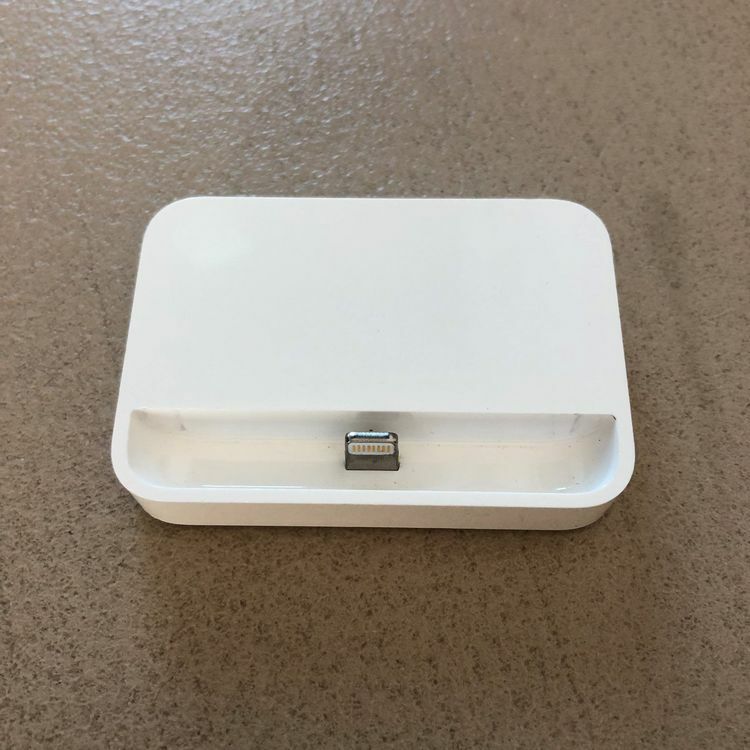 Charge and sync any iPhone that features the Lightning connector with the iPhone Lightning Dock. Your iPhone sits upright in the dock as it syncs or charges, so it’s perfect for a desk or worktop. And you can unlock iPhone or use Touch ID without having to remove it from the dock. The iPhone Lightning Dock features an audio port so it can be used with 3.5 mm headphones that include a remote control or line-out to connect to powered speakers. And it supports other Lightning accessories, such as the Lightning to USB Cable (included with your iPhone). You can even conduct speakerphone calls with your iPhone in the dock.